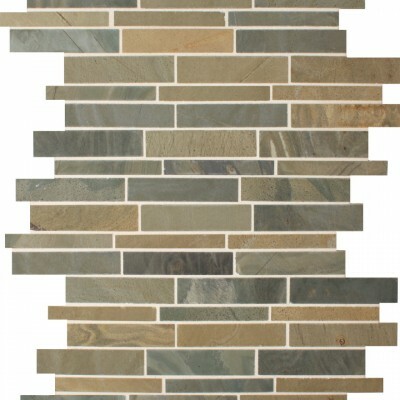 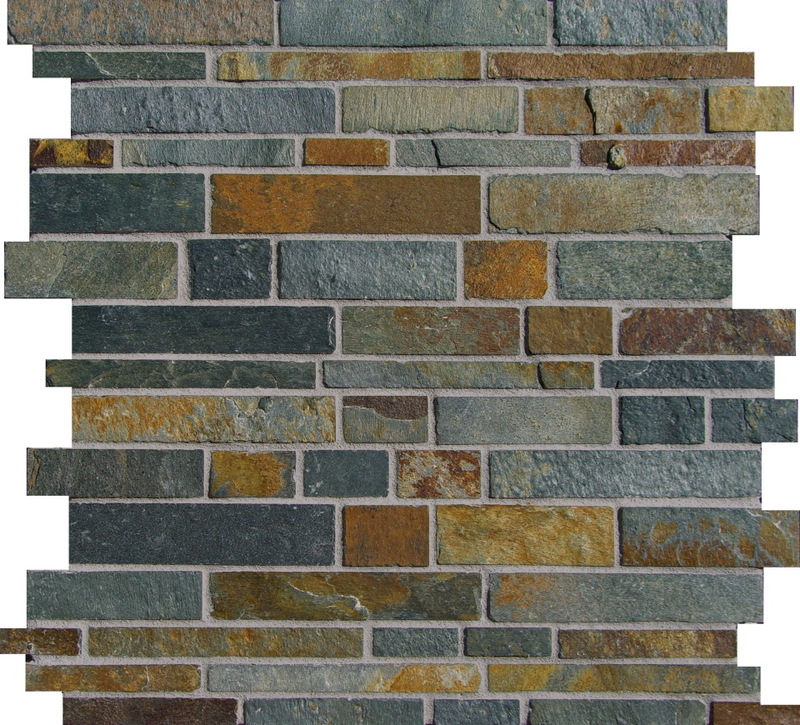 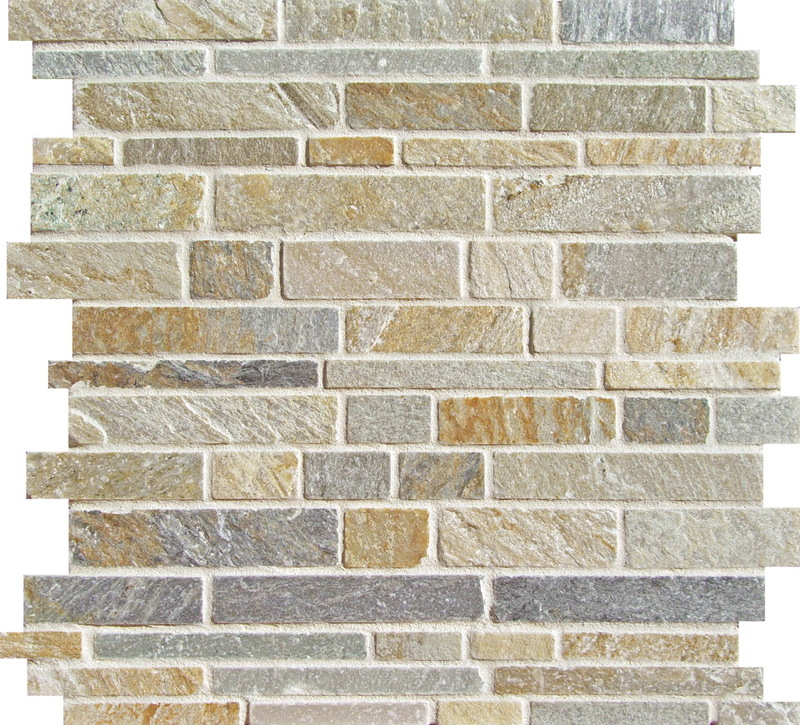 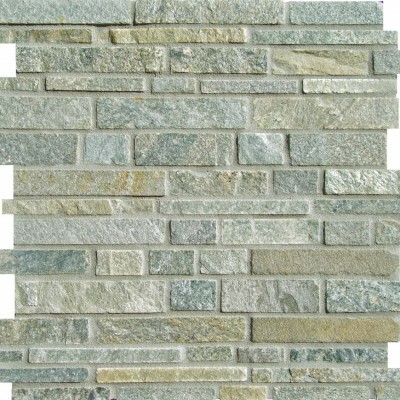 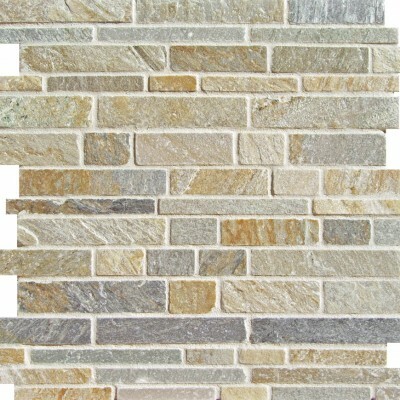 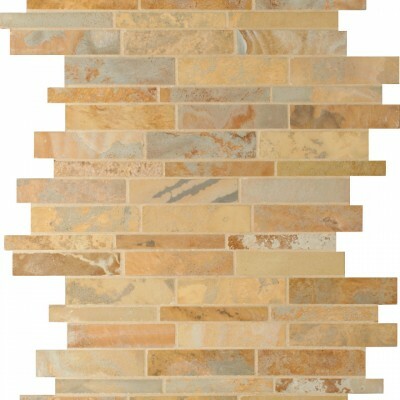 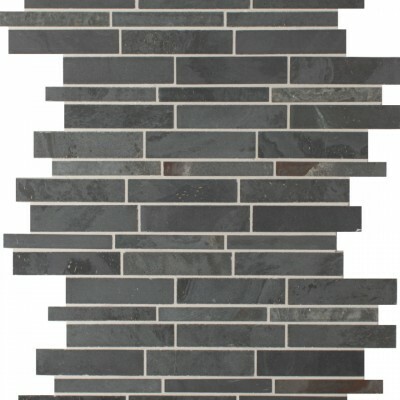 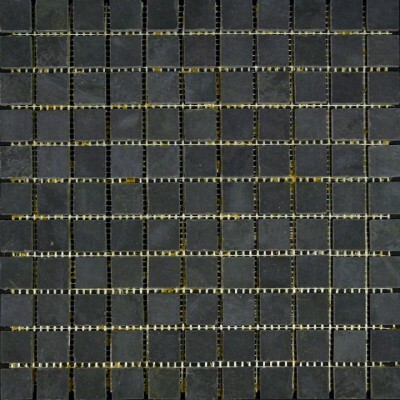 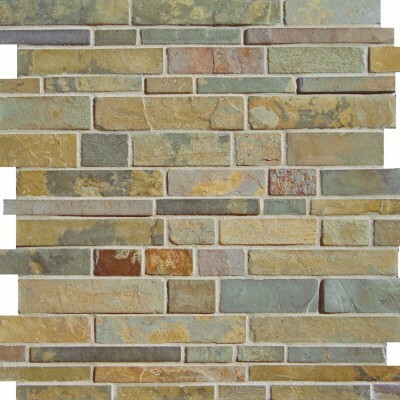 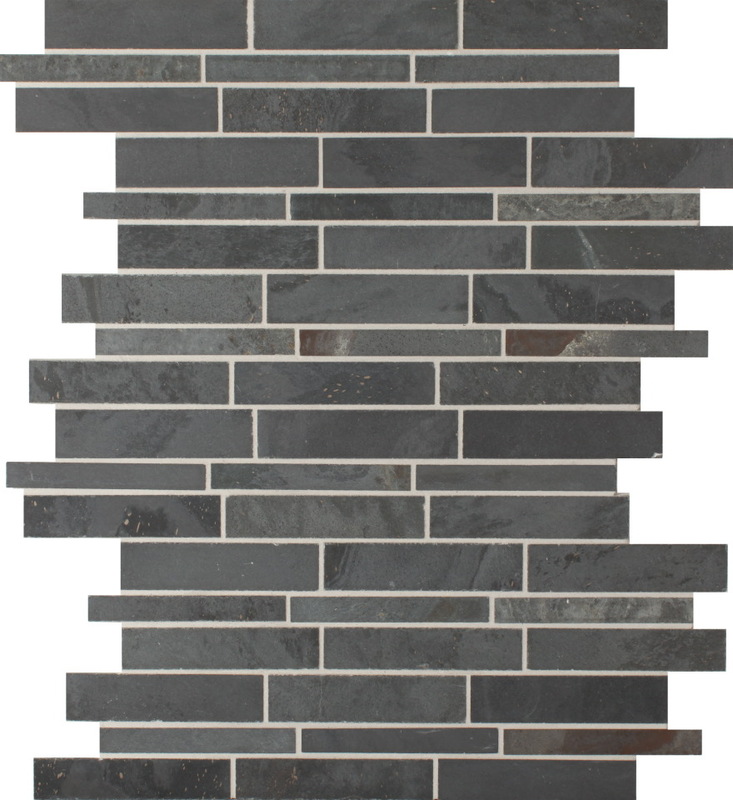 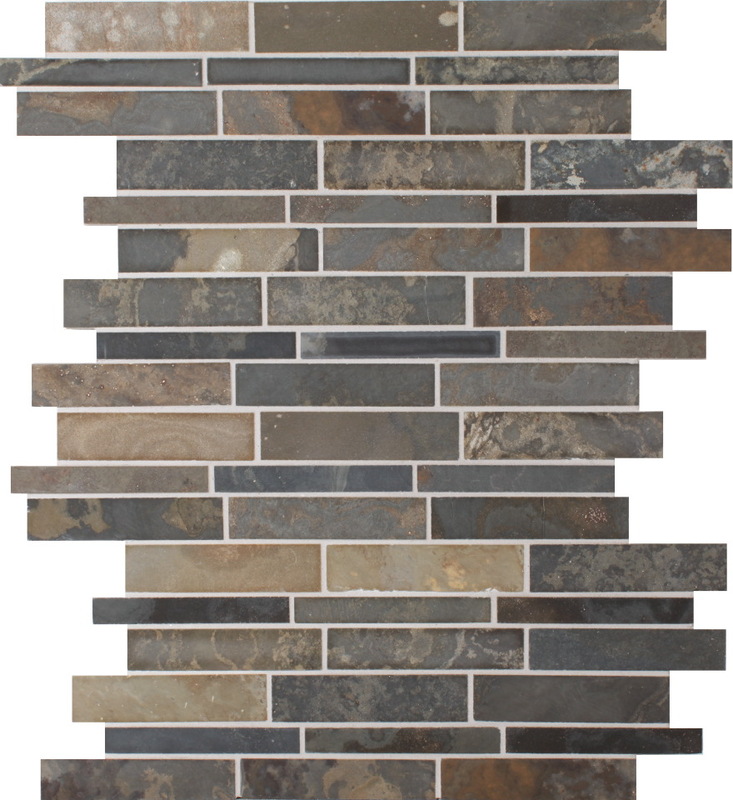 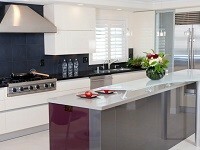 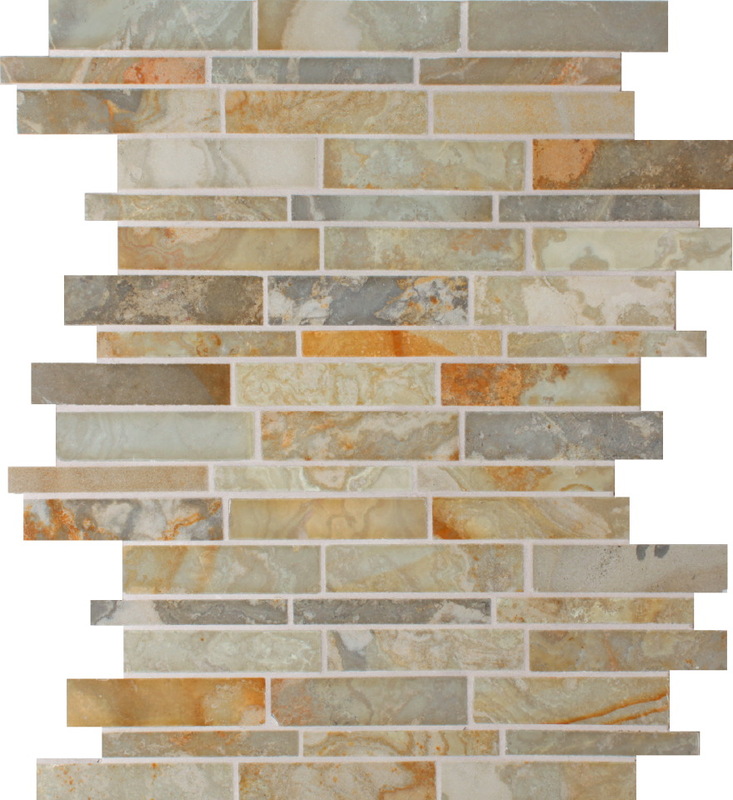 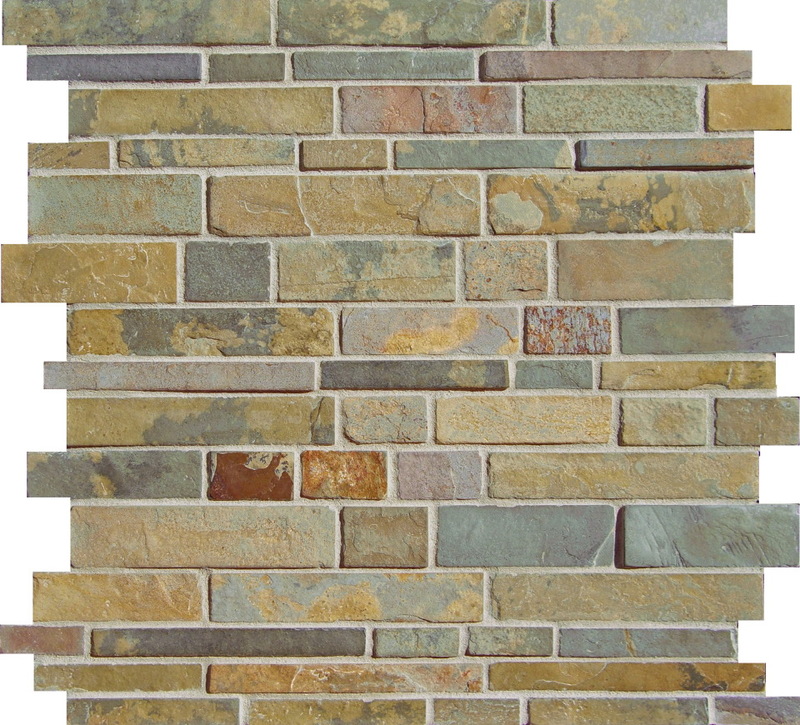 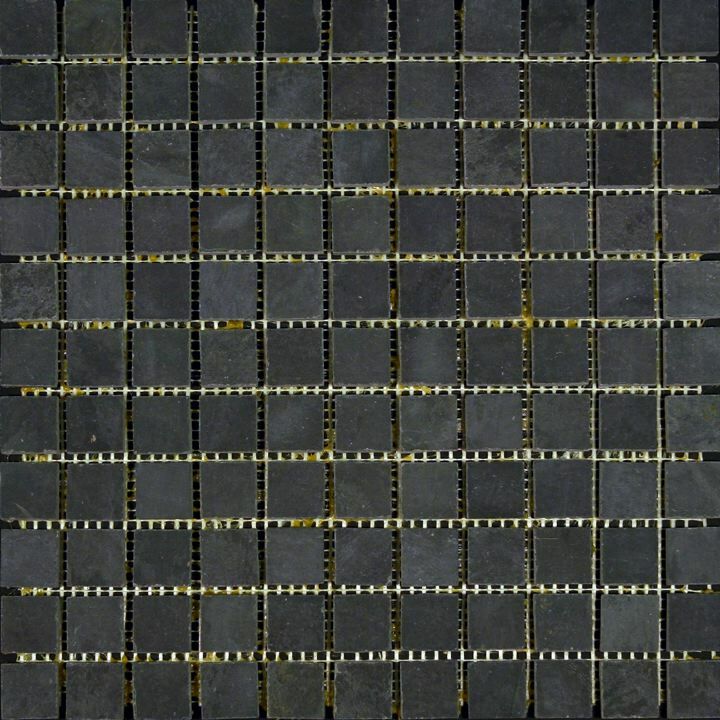 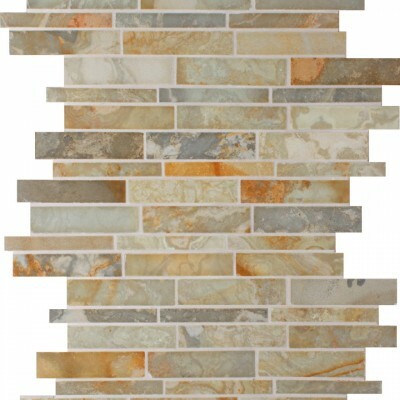 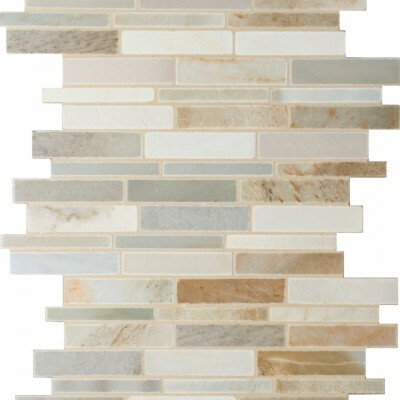 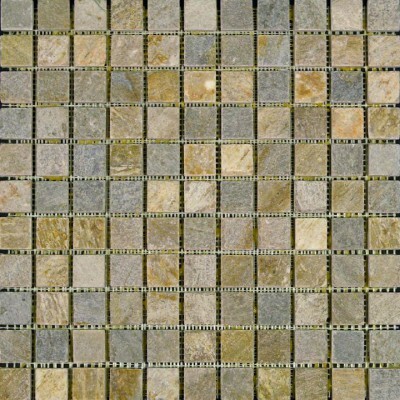 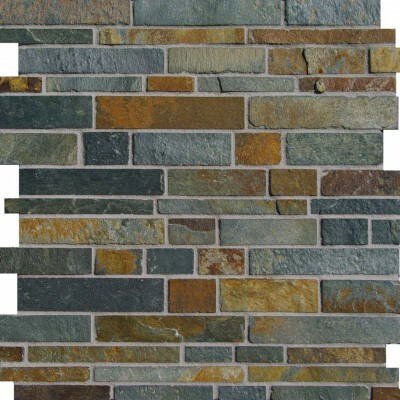 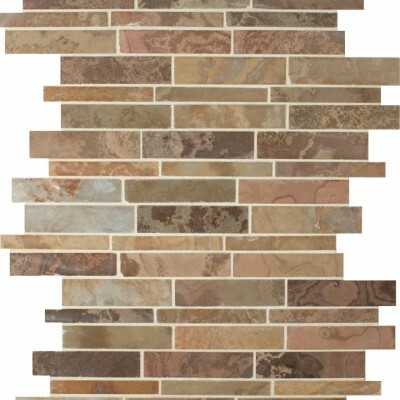 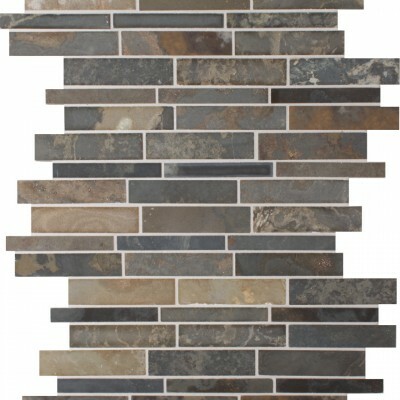 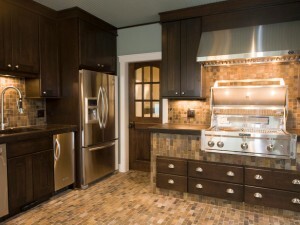 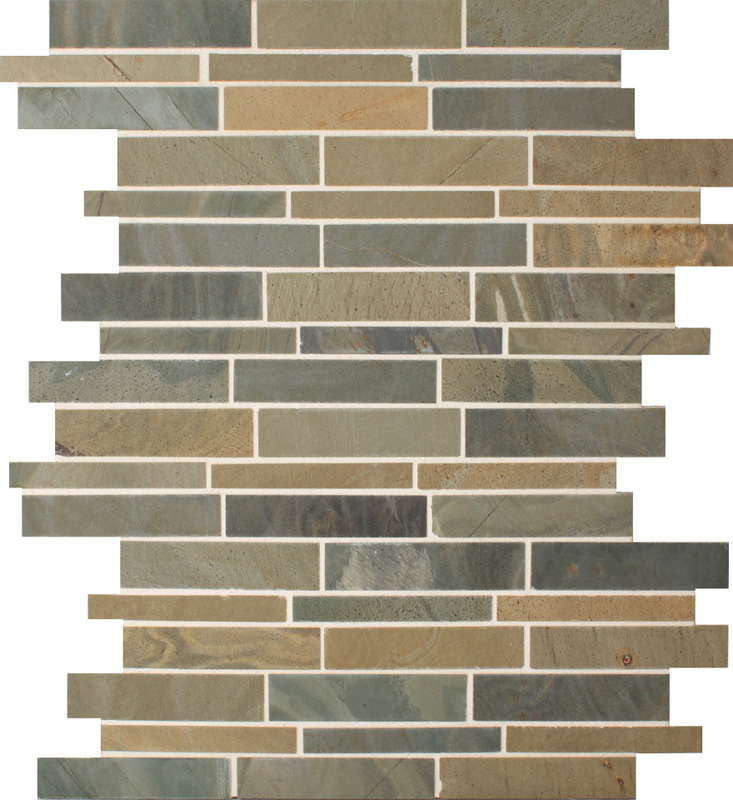 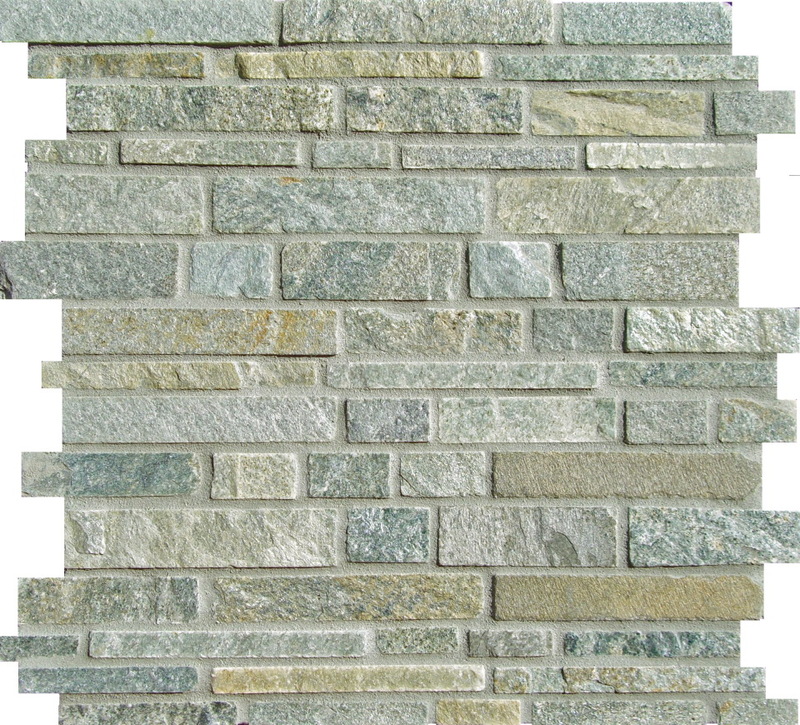 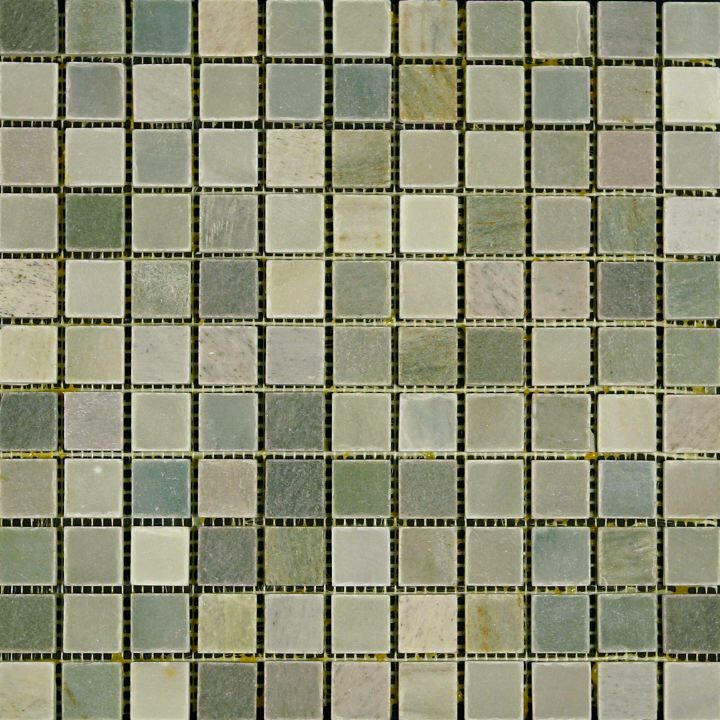 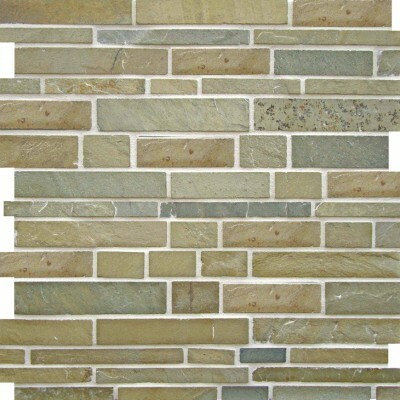 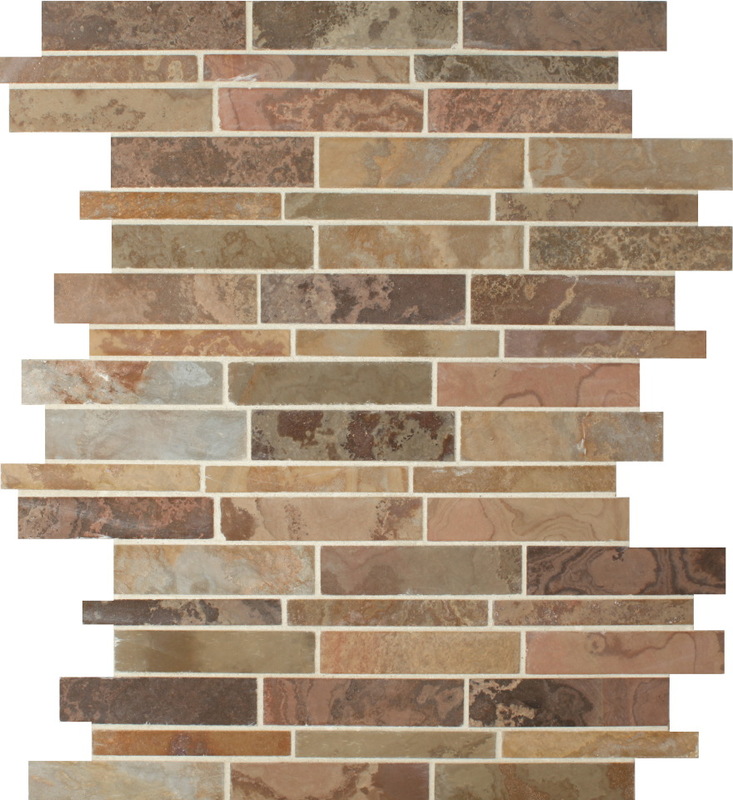 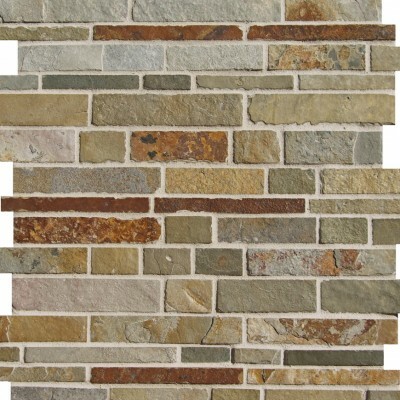 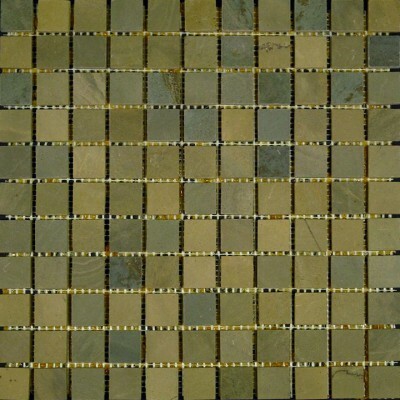 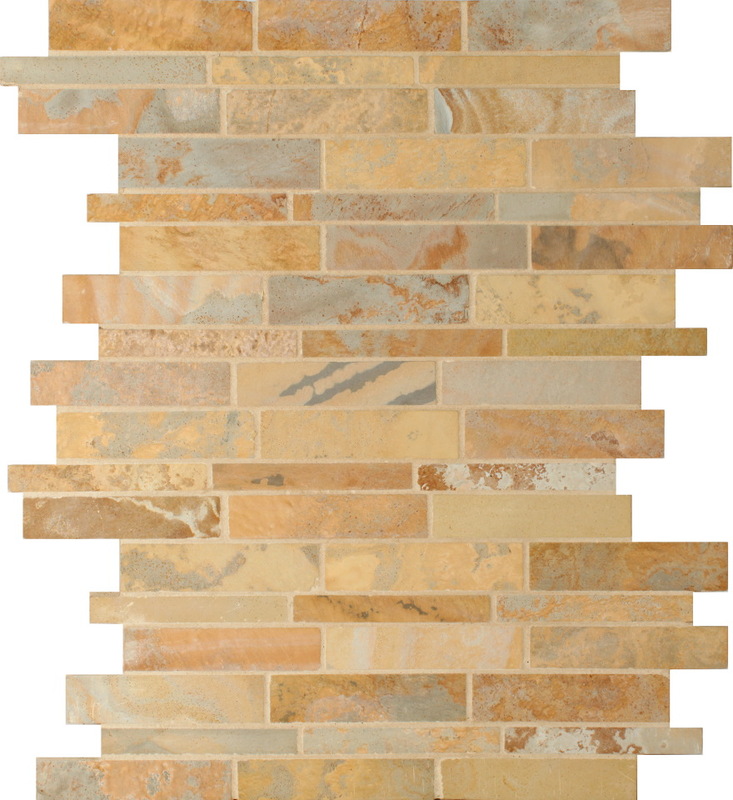 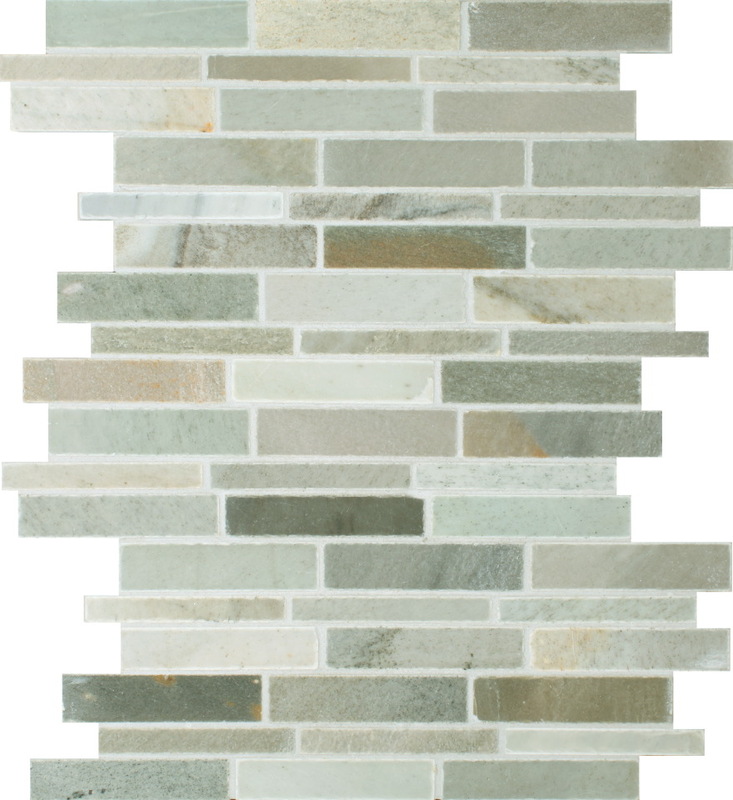 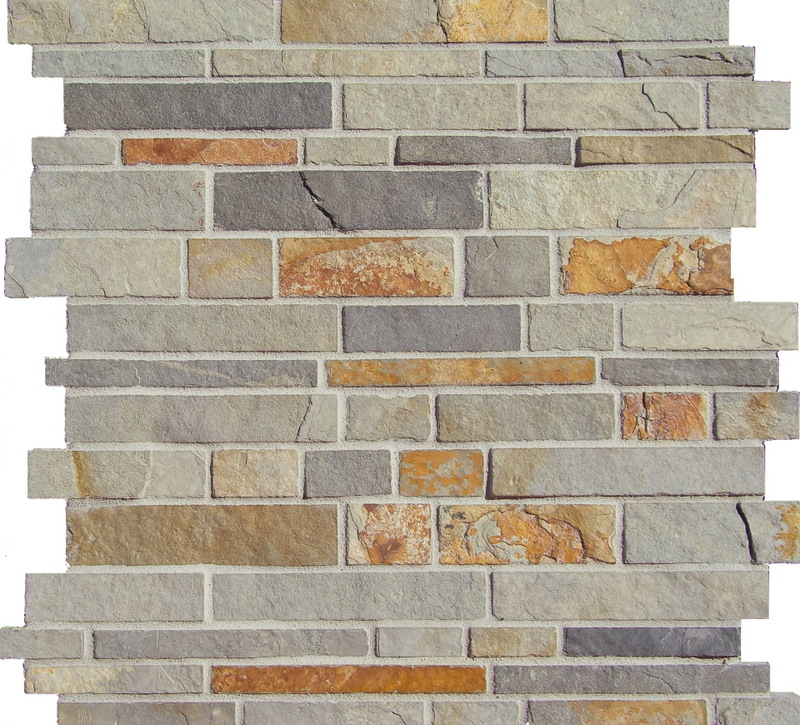 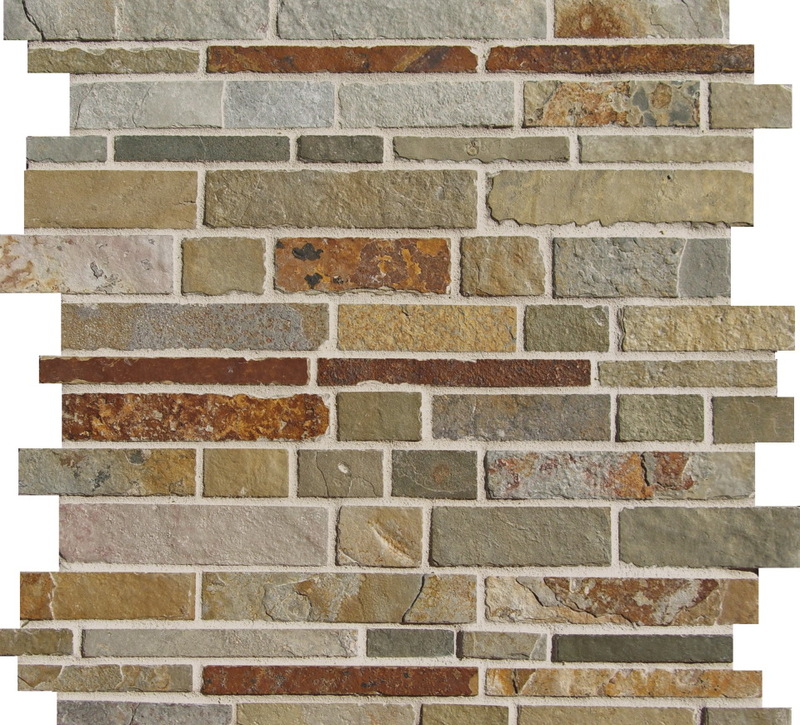 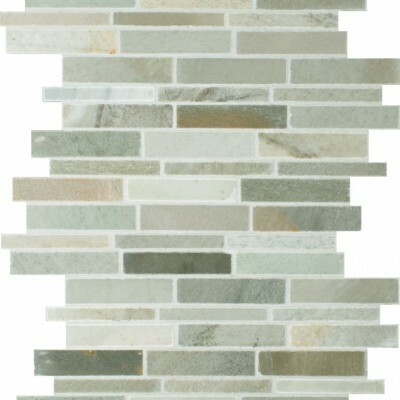 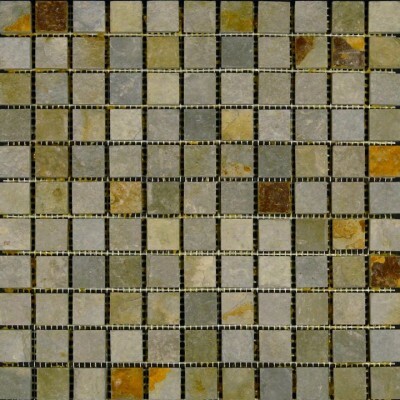 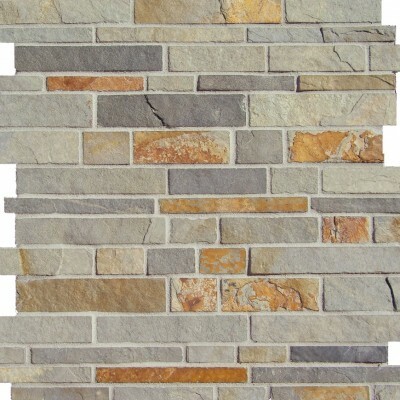 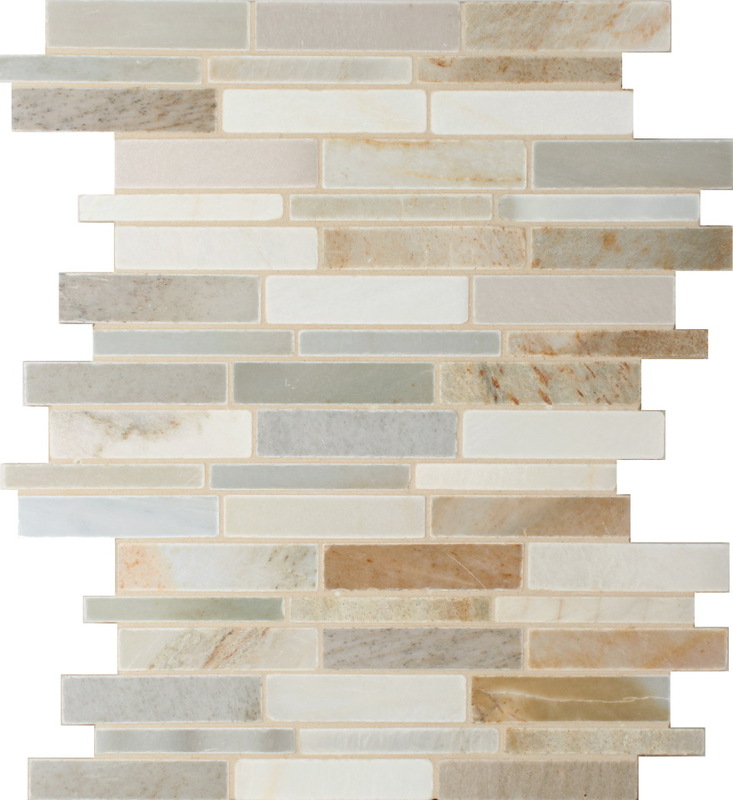 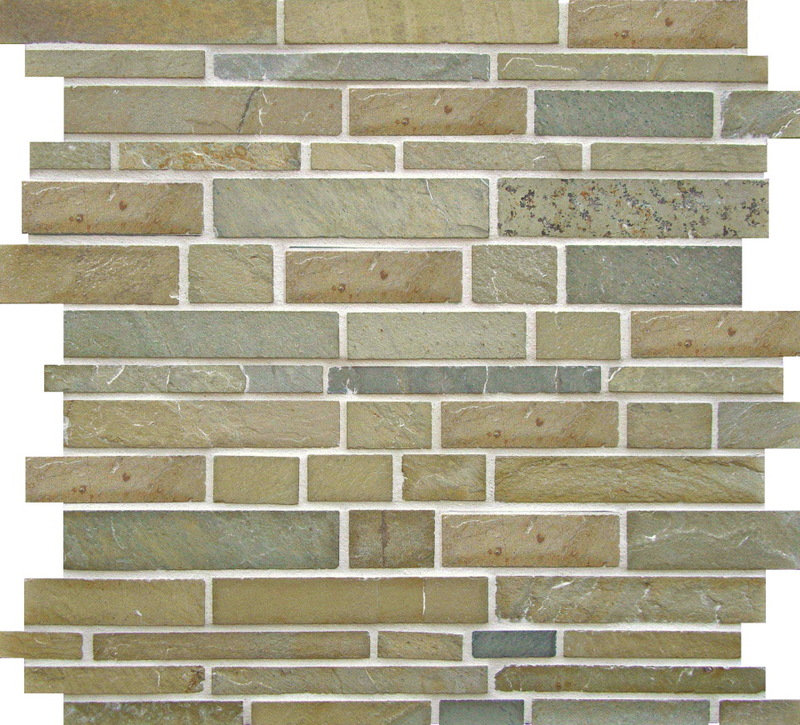 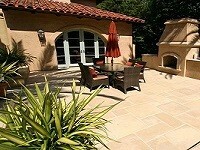 The Slate Mosaic Tile Collection is a beautiful series made up of several different mosaics in various shapes and sizes. 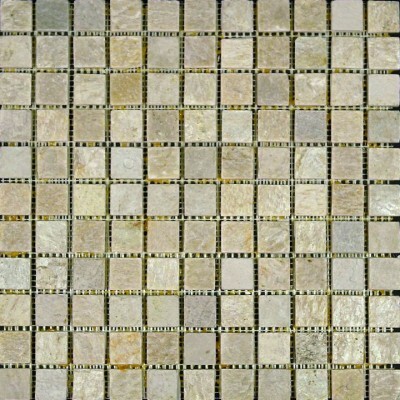 One of the most popular items in this collection is the Falling Water Mosaics and the Lineal Mosaics. 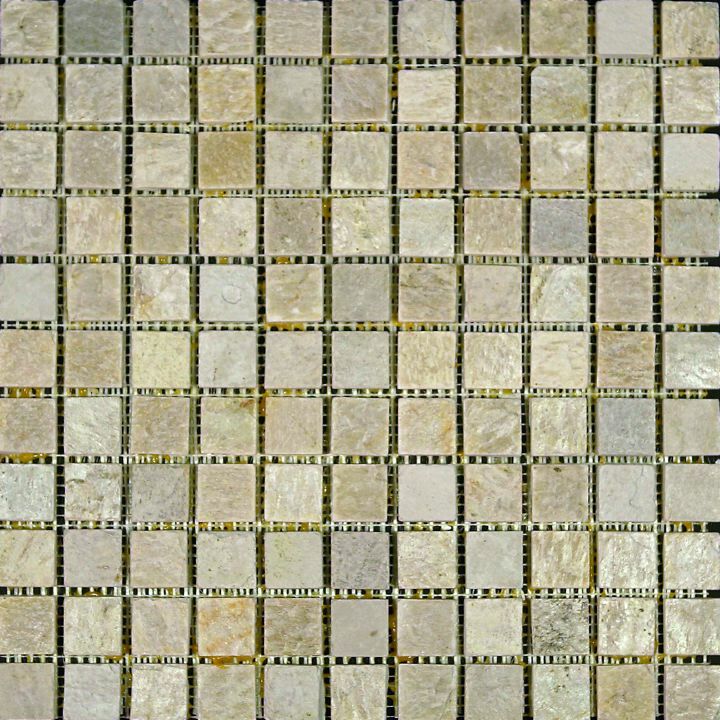 One of the advantages of these series is that they are mesh mounted allowing flexibility in the size of the mosaic wanted. 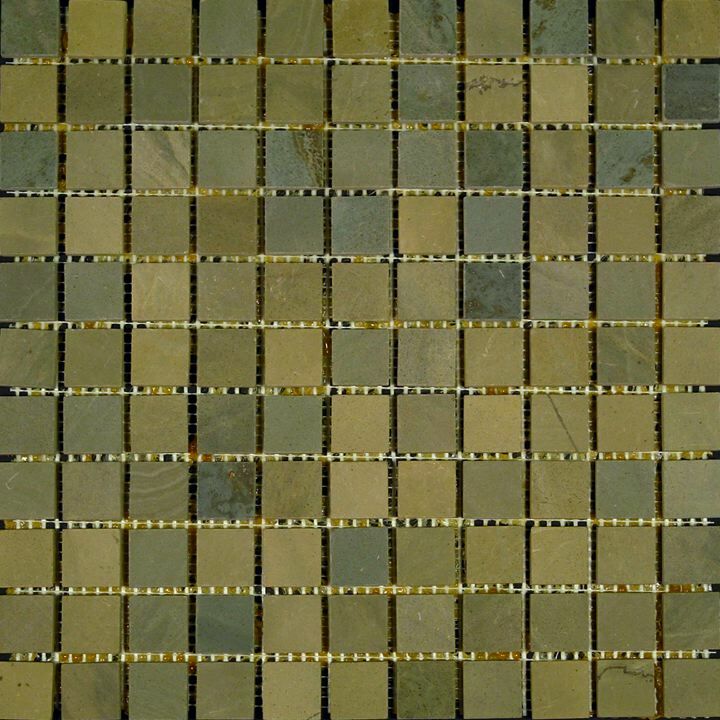 Many of our customer use the Falling Water and Lineal Mosaics as accent liners in a shower due to the ability to cut a line of mosaic off of the sheet. 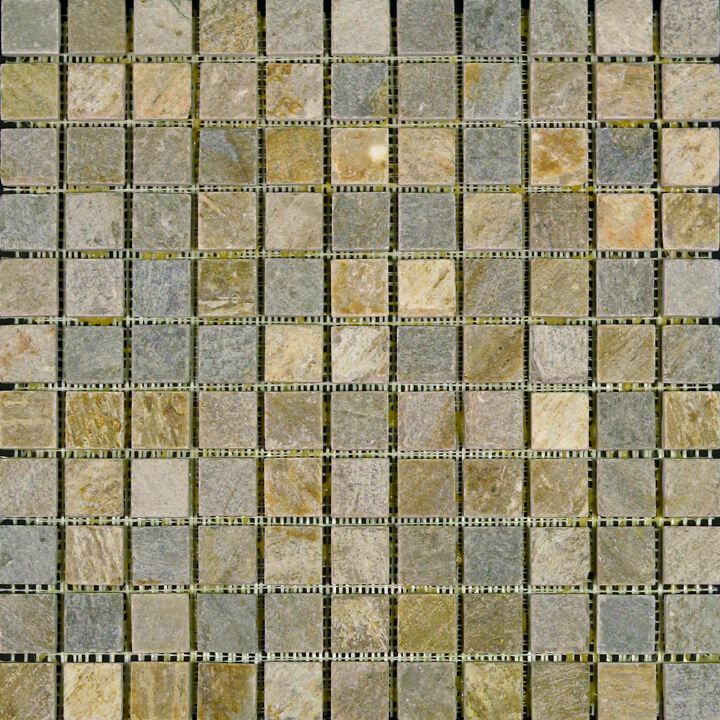 That is one of the great benefits of mesh-mounted mosaic since it allows for an easy ability to cut a strip of mosaics off of a sheet.